existing Media and Communication focused businesses. 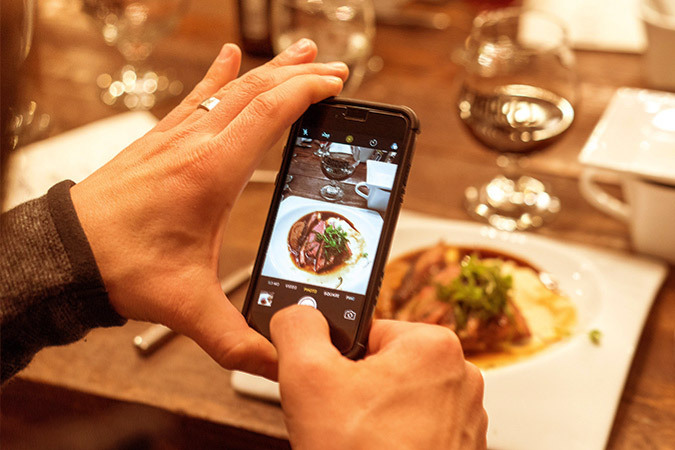 There is more to Influencer Marketing than might seem apparent at first glance. Whilst the notion of being influenced, or of influencing others, with regards to purchase decisions or other important life choices is not new, the advent of the internet has given rise to far reaching channels with which to ply one’s influence. Brands have access to the personal “tribes” of a variety of individuals with a variety of following types whom create a niche presence on platforms such as social media, blogs and podcasts. The businesses within the Nfinity Group provide access to these influencers within the understanding that one size does NOT fit all, as each campaign or strategic objective will have a finite set of needs and therefore require specific influencer types to achieve those goals. To assist in this process the grouping also includes a strategy service business – Nfluential – that gives unbiased and independent input into developing a best fit solution for the brand. Not only does the stable offer access to the best in app video offerings out there, but it is also leading the way with unique tools such as Christopher – a highly adroit and responsive Twitter ad feeder – and URUP that allow business to create and publish a plethora of mobile centric communications from surveys to training, and from customer feedback to noticeboard info. For a bit of fun, download the Whizzky app and get access to information and pricing on your favourite tipple, or start your own online whisky club. 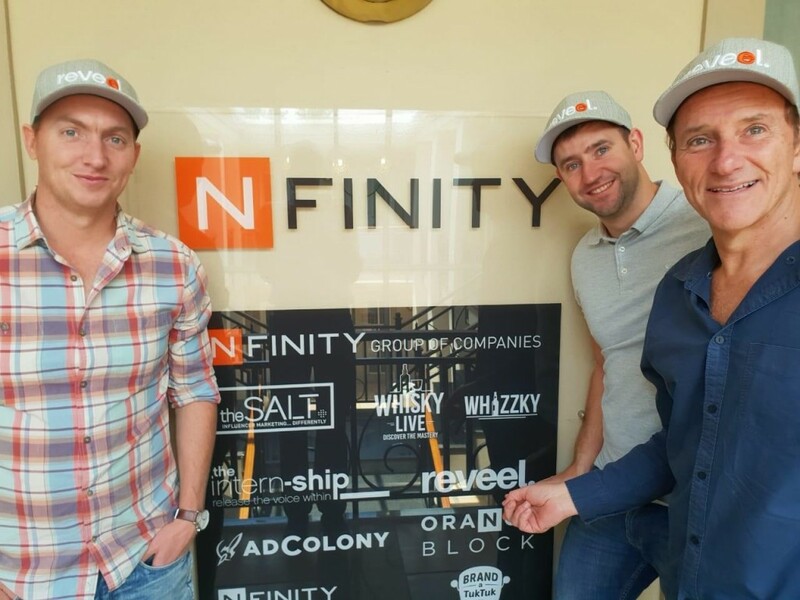 From Tuk Tuk branding to spectacular digital billboards, Nfinity continues to strive to provide products and services that are unique even within a genre that is more common. The portfolio within this division will always pleasantly surprise with the attention to detail in securing the best possible sites and combining those with best production values. Whilst digital continues to grow and develop an astonishing pace, both radio and TV continue to demand their share of the overall advertising spend. Through the creation of unique shows for radio and TV respectively, brands have the ability to really turn consumers on with their USP’s and create a presence that has proven to enhance recall way above the norm. 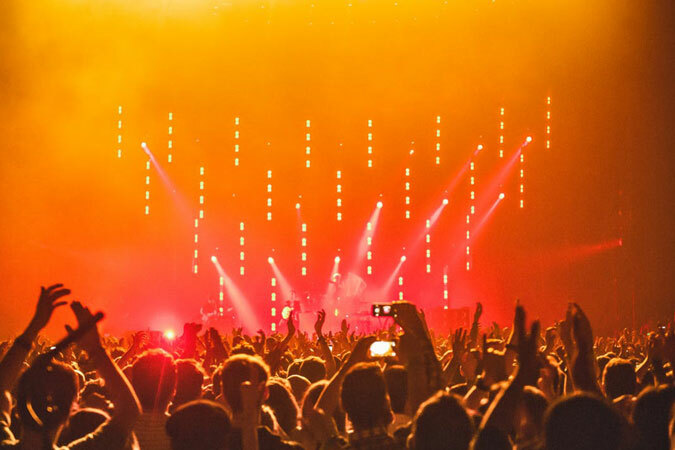 With years of experience in the field, Orange Block is rated as one of the best organisations with which to partner when putting on an event or promotion. They will take care of every detail for whatever your requirement is from intimate functions to elaborate large stadium events. For an event with a difference, why not pop in at our Whisky Live Festival in Sandton or one of the various celebration events around the country. Christopher is an Artificial Intelligence software that offers real-time data profiling across various social media platforms. This intelligence is then used to provide highly targeted marketing messages to generate quality leads, impressions and engagements. Formerly known as Brandyourcar.com, theSALT has built a solid reputation for driving consumer activity through influencer marketing. theSALT adds the final touch to broad based marketing campaigns by introducing real consumers to the mix, whom actively act as ambassadors for the brand through their personal social media platforms, one-on-one conversations and their branded vehicles. The WHZZKY App allows users to find more information on any whisky by scanning the whisky label with their phone’s camera. Launched at the Whisky Live Festival in Sandton in November 2015, the APP has grown to a user base of 100k around the world! Users can add, save and share their favourite whisky, add their own tasting notes as well as catch up on the latest whisky news. Webfluential helps thousands of customers, from small e-commerce shops to big brands to craft stories with macro influencers, share them with audiences and build their brands. Most executives would agree that the single biggest asset in their organisation would be their people. theIntern-ship understands this principle and looks to further leverage the potential of their staff in a way that benefits the organisation by creating additional media exposure points that would otherwise not be exploited. Importantly though, the programme is designed to additionally benefit the participants themselves through facilitated learning that helps them to expand their skillsets, and grow their personal professional brand. Nfluential is a strategic consultancy with a core focus on influencer marketing strategies. 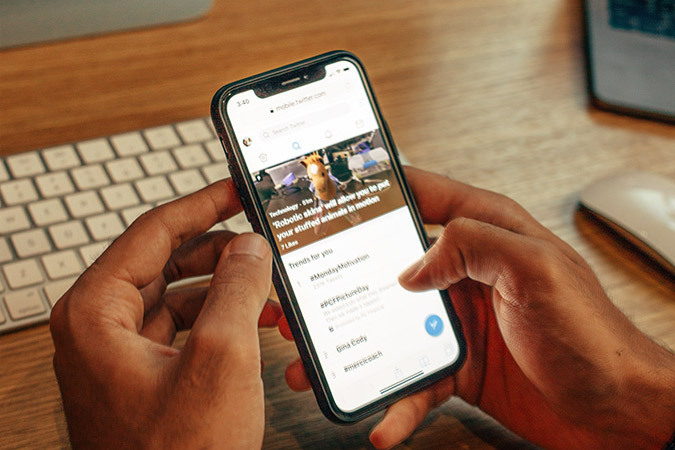 By understanding campaign objectives and target markets we develop strategies that empower brands to implement influencer campaigns in the most effective ways. Nfinity Digital was born out of the understanding that the Internet of Things (IoT) has a direct impact on nearly every aspect of our lives. 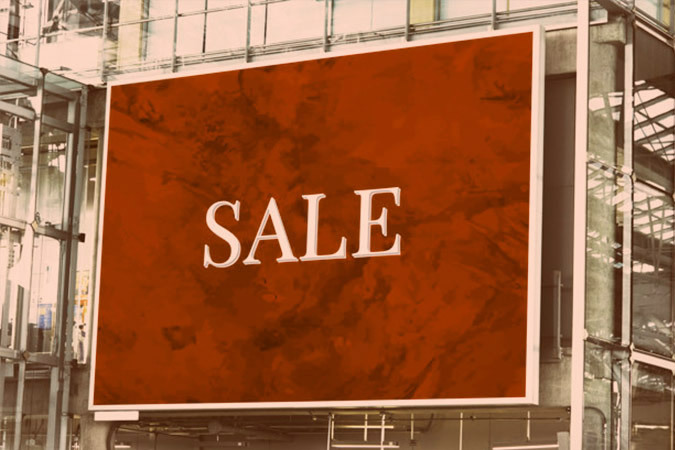 Marketers have long since realised that digital marketing is non-negotiable component in any campaign.While looking to offer services in this regard, the company does not aim to compete in the traditional digital media arena, it rather looks to procure and market digital properties that offer value outside of the traditional media space. In other words, instead of competing in the mainstream digital media arena, Nfinity Digital looks to offer marketers something different that can make their communication that much more unique, meaningful and impactful. Reveel is a forward thinking out-of-home media business with a special focus on the ownership of key spaces, through the implementation of high impact digital and large format media platforms. Reveel is passionate about the conception and development of iconic, income generating platforms across a range of property assets, and always striving to ensure that client’s brands are consistently top of mind. Adcolony is the highest quality mobile advertising and marketing platform, delivering primetime advertising for today’s mobile world. 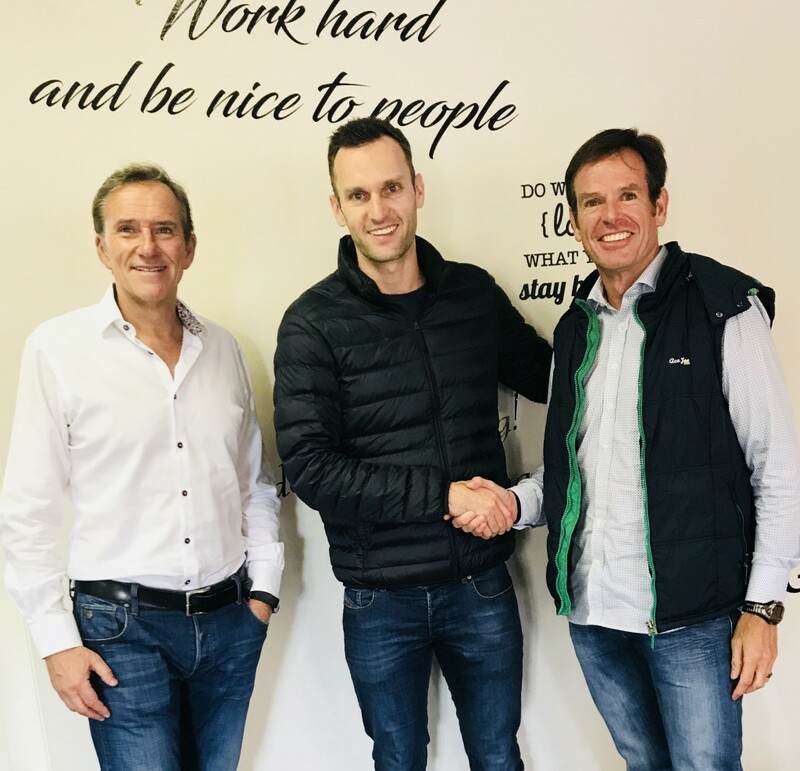 Headed in South Africa by Andrew Kramer, the company is a global leader in innovative in-app mobile video advertising, offering consumers access to HD ad experiences across 16 000 mobile apps. 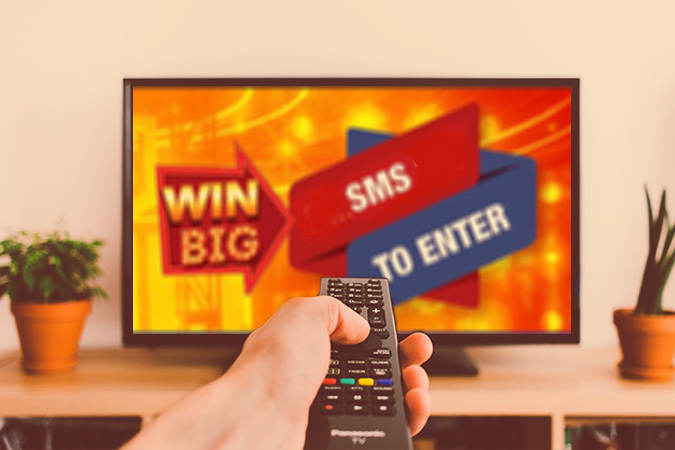 Globally reaching TV-sized audiences of 1.6 billion consumers month-to-month, AdColony has a significant number of unique users across all major African markets. Echocast produces, distributes and markets content in the form of podcast series across a variety of topics. Each of these podcasts series creates a unique and targeted opportunity for brands to engage with specific audiences by attaching their messaging to this content which is relevant to the brand and speaks to an audience that they desire. If you’re looking to add some dynamic flair to your events and functions, OrangeBlock is what you need. OrangeBlock manages corporate events, product launches, press conferences, corporate meetings/ conferences, marketing programmes, road shows, grand opening events, special corporate hospitality events, award ceremonies, launch/release parties and commercial events from concept to execution. Our team of professionals take exceptional care of every aspect, including all creative, technical and logistical elements of the event. The team promises to find the ideal solution for clients regardless of budget. Whisky Live offers a range of whisky tasting events year-round to suit every palate from the ‘just curious’ newcomer to the seasoned whisky connoisseur.There is no whisky event too big or small: we’re able to accommodate bespoke tastings tailor-made to suit executive client’s individual preferences, to Whisky Live celebrations in Cape Town, Pretoria and Durban. These bigger events are traditionally held in the first six months of the year before the world’s biggest event of its kind, Whisky & Spirits Live, held annually in November in Sandton.Whisky & Spirits Live now also profiles a range of hand-selected premium gins and other spirits. Brand a Tuk Tuk – Shesha Tuks are the only legalised Tuk Tuk fleet authorised to transport passengers for payment in and around the Sandton and Rosebank CBDs. Nfinity has the branding rights for the exterior and interior screens on 33 Shesha Tuks that operate on a daily basis, currently branded by Old Mutual. An additional 20 Cell C branded Tuk Tuks can be seen in Hatfield, Pretoria. These unique vehicles definitely command attention. Achieved under the guidance of Ken Varejes and his growing management team, each a specialist in their own field. Nfinity is a hub where entrepreneurial businesses are able to thrive and grow under the shared vision and leadership of Ken and his team. Each of the business that is started from within the group, or that is brought into the group, is managed by individuals who retain a direct stake in that business and are therefore passionate about delivering the very best service and value to their clients. The ability to share ideas and strategy across the various platforms fuels the energy that continues to drive Nfinity to greater heights. Innovators and entrepreneurs share their personal insights and business highs / lows with the Nfinity Media businesses, their clients and partners. 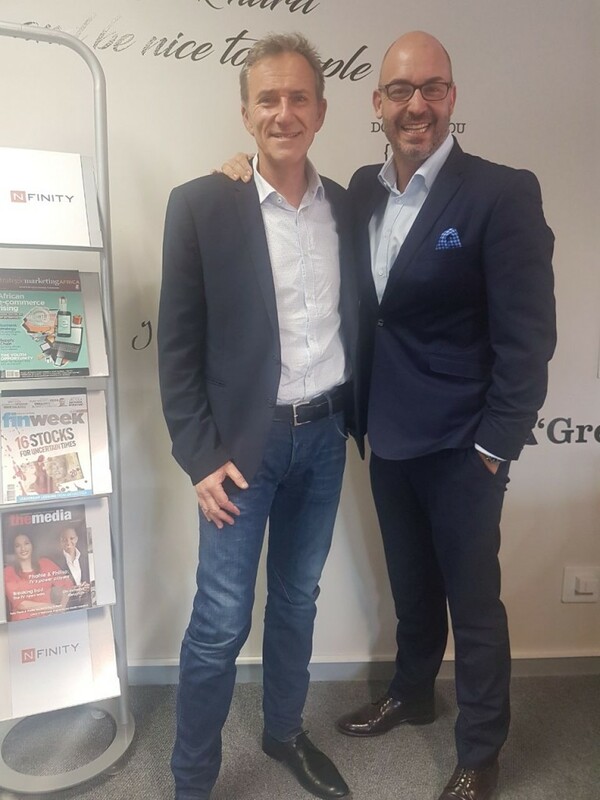 With the brand purpose of nourishing, building and elevating existing media and communication focused businesses, Nfinity Media is an innovation incubator headed by entrepreneur Ken Varejes as CEO.